Happy New Year! 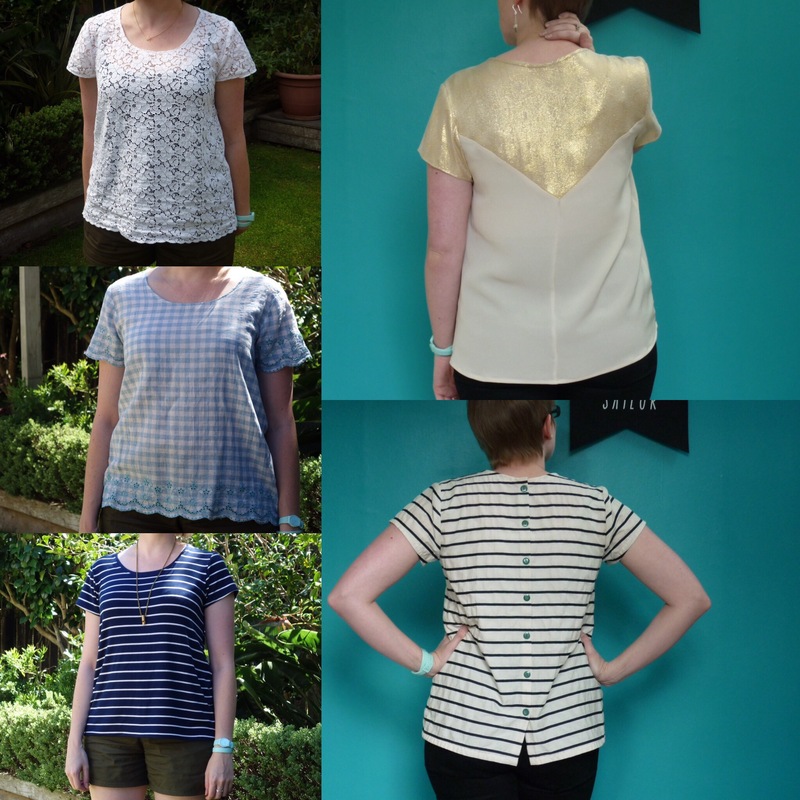 I’m not joining in with Gillian’s Top 5 challenge properly this year, but I’ve rounded up my five favourites from this year, and from past years, and I thought I might as well follow up on my 2017 make nine progress as well. Hopefully not too much navel gazing for you, so early in the new year! Ok yes, I’ve cheated slightly with my top 5 of 2017. 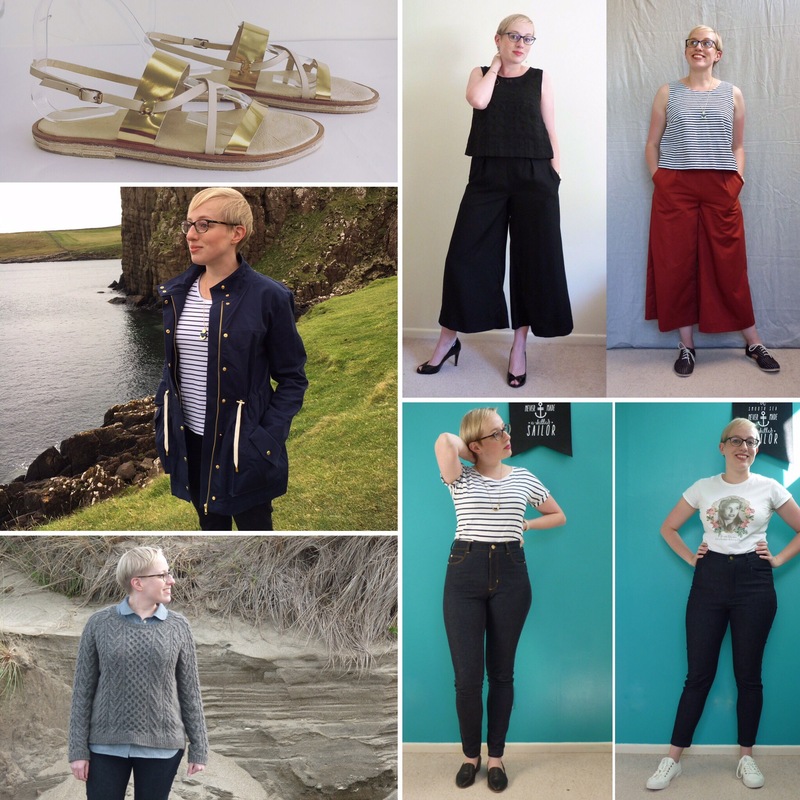 I couldn’t choose between my Safran and my Ginger jeans, especially after they’ve been on my to-sew list for so many years! I also couldn’t choose which pair of Flint trousers I like more, so I put my black and terracotta pairs in. It’s the same pattern, so it barely counts right? I also had to include my sandals, for sheer novelty factor and the immense satisfaction I got from making them. My Kelly Anorak also makes the cut, it’s been one of the most useful things I’ve made this year and was a great garment to take on my 5 week trip to the UK (if it had been slightly waterproof it would have been perfect!). 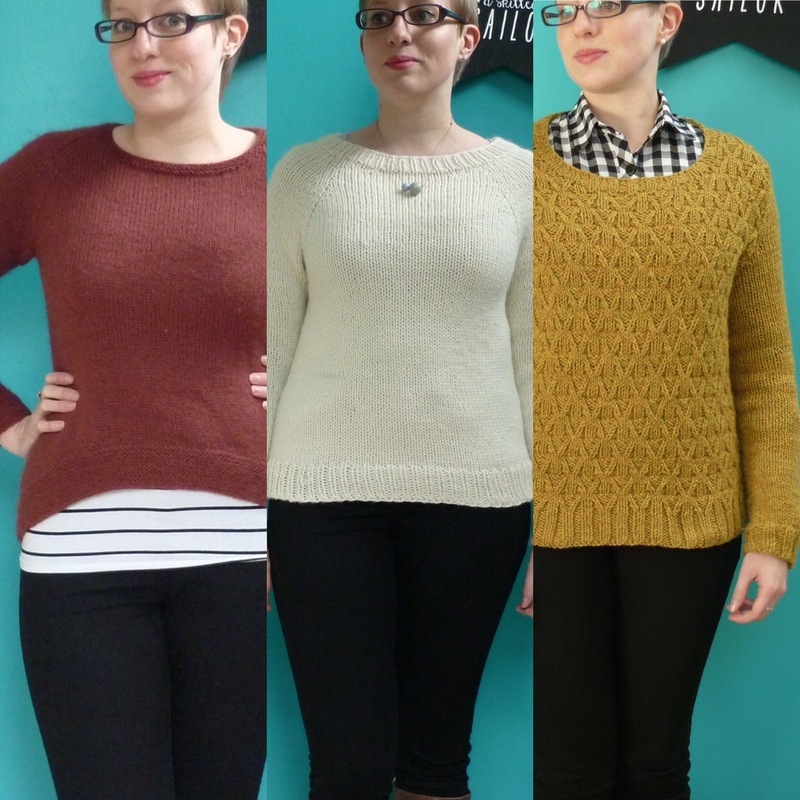 My final pick is my Bronwyn Sweater, which was one of the most challenging and fun things I’ve knitted so far. I knitted most of it in 2016, looking at my ravelry page, but it was finished in time for winter 2017 so I’m counting it. I love all those cables, and it was lovely and warm throughout our crappy winter. 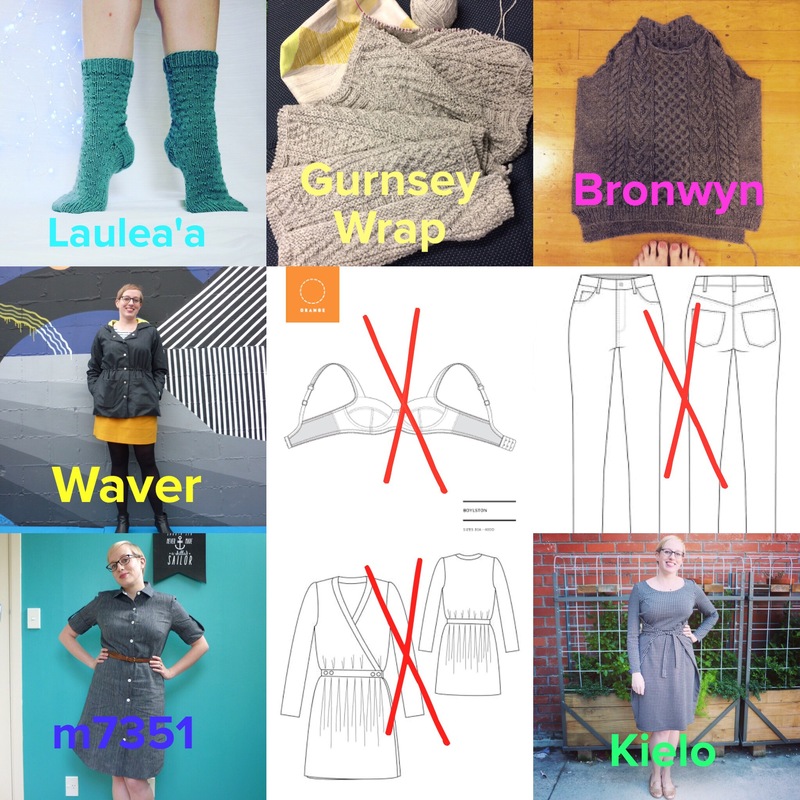 Honorable mentions have to go to my merino Driftless Cardigan, which gets worn most days, and to my long sleeved Melilot Shirts, which also got a heap of wear this year. Finally, thanks so much to everyone who reads my ramblings, and who leaves comments and encouragement and advice! I appreciate it so much. I love being part of this community, it must be one of the nicest corners of the internet (and that means a lot, especially these days). I know 2017 has been pretty rough on a lot of people, so here’s to a happier, kinder and just generally better 2018! Fairly quickly I realised that wasn’t going to happen, so I took each project as more of an inspiration image than a picture of the object I planned to make. I tried really hard to stick to very similar items, but it has changed a bit! I managed 5.5/9. I’m only giving myself a half mark for my jumper, as it still needs another sleeve! 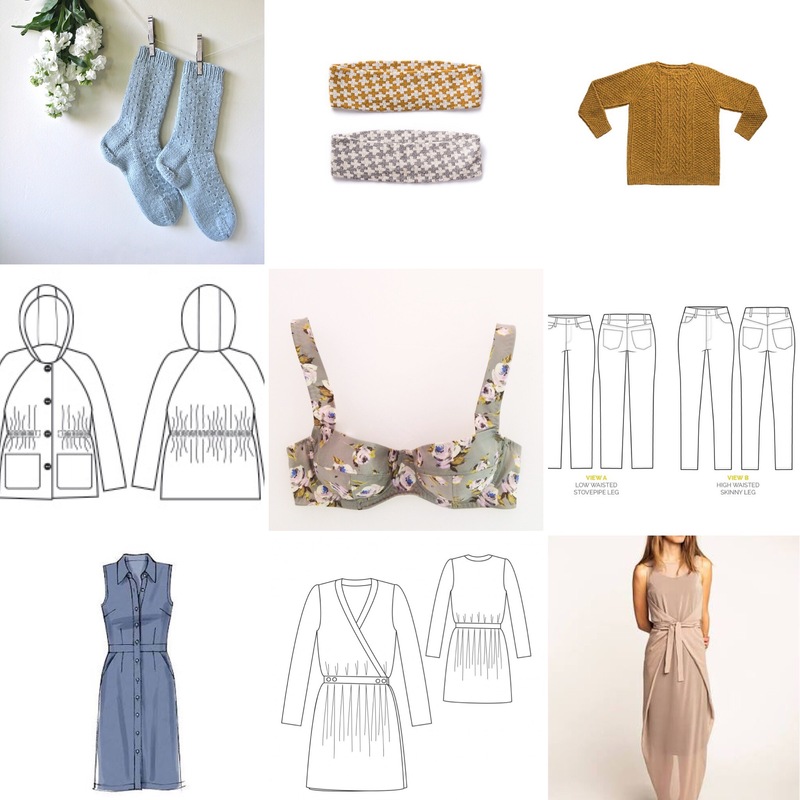 I made the laule’a socks first, and those along with the my Waver raincoat and Kielo dress are the only three which made it from my original list. I switched the two Brooklyn Tweed patterns for two different BT patterns, the Gurnsey Wrap (still unblogged! Bad blogger! 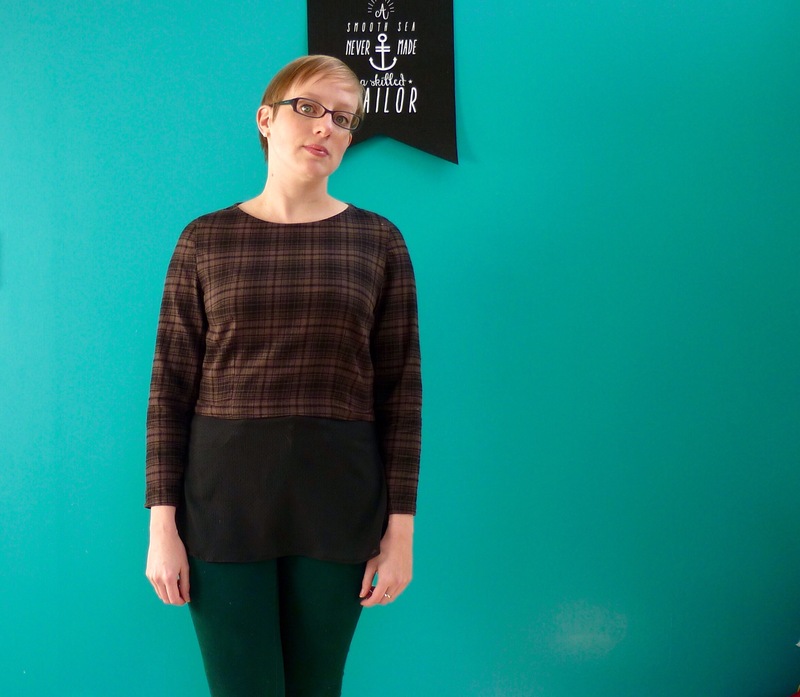 ), and the Bronwyn Sweater. 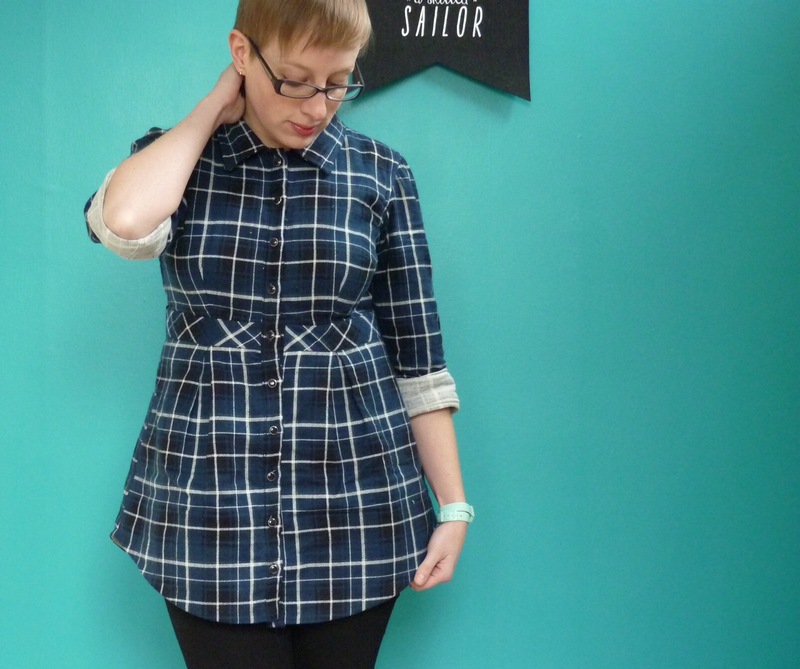 Finally, I switched the M6696 shirtdress for the M7351 shirtdress. 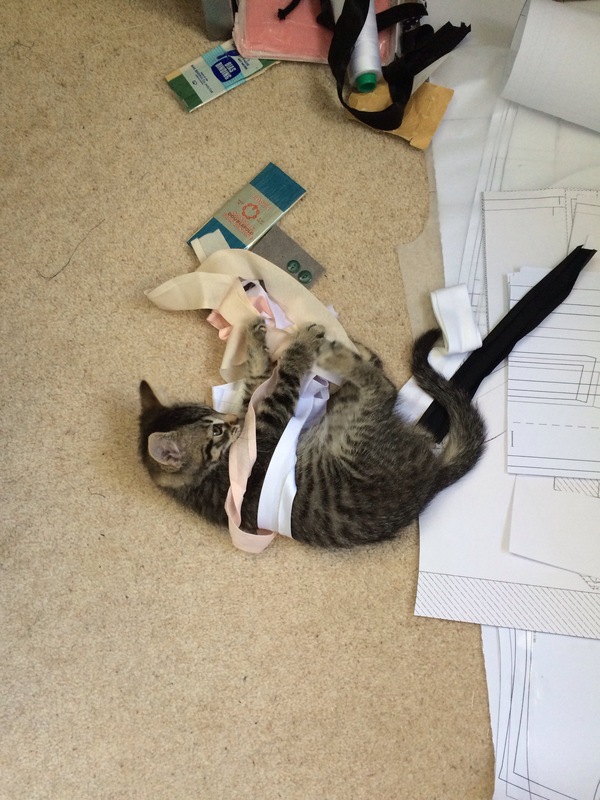 I once again failed to make a bra, or jeans! I did muslin the Republique du Chiffon Madeleine dress, but it needs a fair amount of fitting to make it work so I gave up in a grump. I found this was a really good way to focus my plans a bit, so I’ve made another #makenine collage for 2017. This time it’s just made up of inspiration images rather than actual patterns, to avoid the ‘cheating’ which occurred this year! The other challenge I took part in this year was the 2016 vintage pledge. 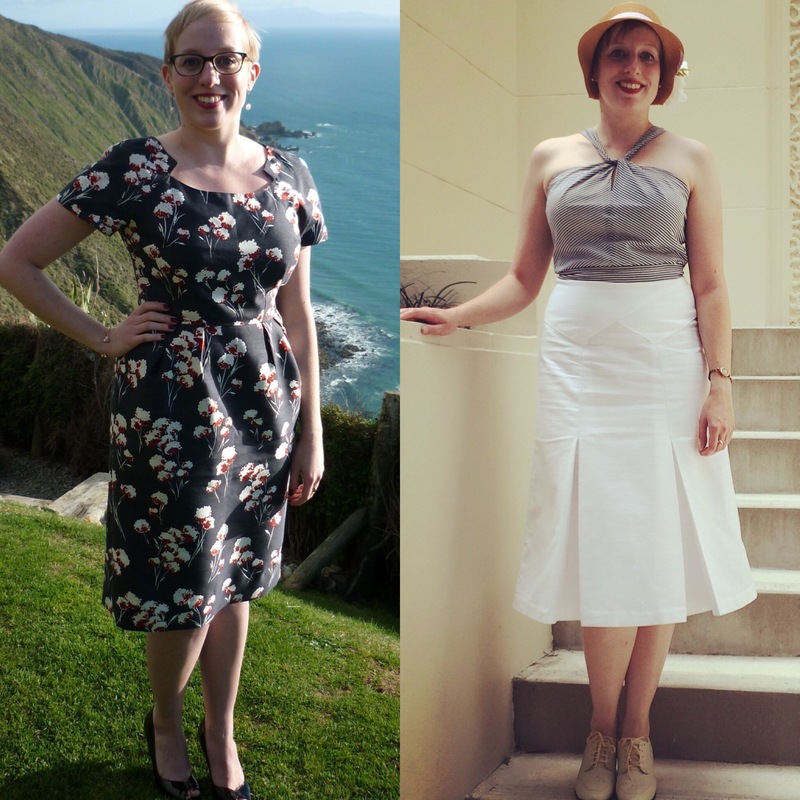 I wanted to make three garments from vintage or reproduced vintage patterns, and I only managed two. I’m really happy with both my 1960’s party dress and my 1930’s day skirt though! 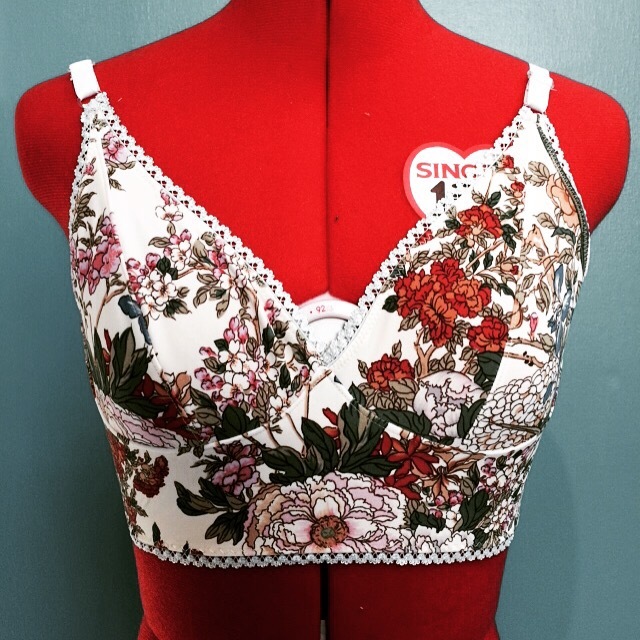 I had a few patterns which were strong contenders for my third vintage pattern, but in the end I just didn’t want to sew any of them up enough to do it! These challenges are all just self imposed, so I can’t get too worked up about not finishing them. It has to be fun right? And that’s the reason why I’m not going to go back and look at my goals for 2016 which I set this time last year (I’m pretty sure they’ll say “Make Jeans!”). I know I’ve improved in a few areas that I really wanted to work on, like fitting wovens and matching patterns to suitable fabric. I’m especially pleased with the progress I’ve made in getting things to fit better, it’s such a noticible change in my sewing. 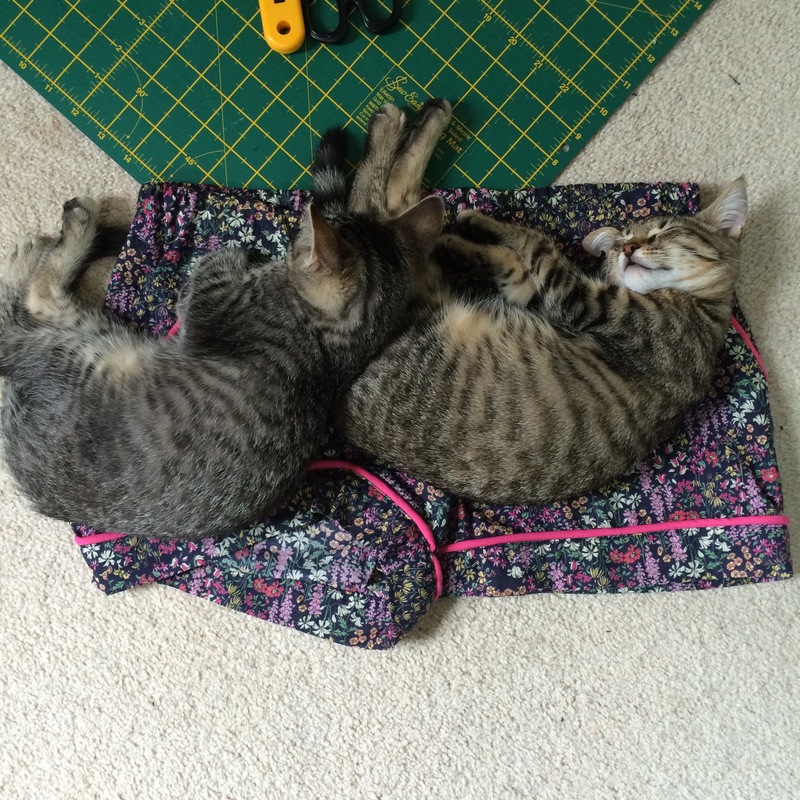 I’ve also been trying really hard to be more relaxed about my sewing. It’s meant to be fun, I shouldn’t be stressing out so much about everything being so perfect. As long as it’s good enough for me to live with, I’m trying to be happy with it! On the other hand, if I can’t live with it, I’m trying to go back to fix it rather than letting t languish and annoy me every time I go to put it on. Everything has to balance out! It’s that navel gazing time of year again! I love reading everyone’s annual round ups, and I’ve enjoyed participating in Gillian’s top five series for the last two years (I’ve nearly been blogging for three years, that blows my mind!). This year I was only going to to my top five hits and misses, as my goals and reflections are pretty much the same every time, but when I was looking though my posts for the year I realised that I wouldn’t class anything that I’ve made this year as a miss. 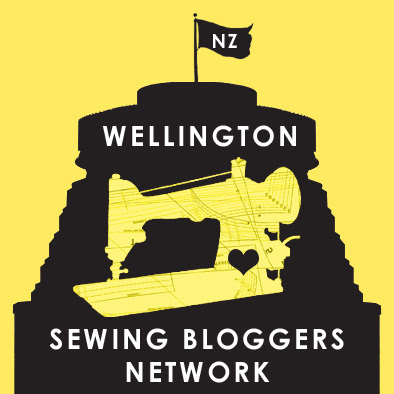 I’ve had less sewing time this year, so I think I’ve been more considered and careful in my general approach which has only benefited my sewing as a whole! 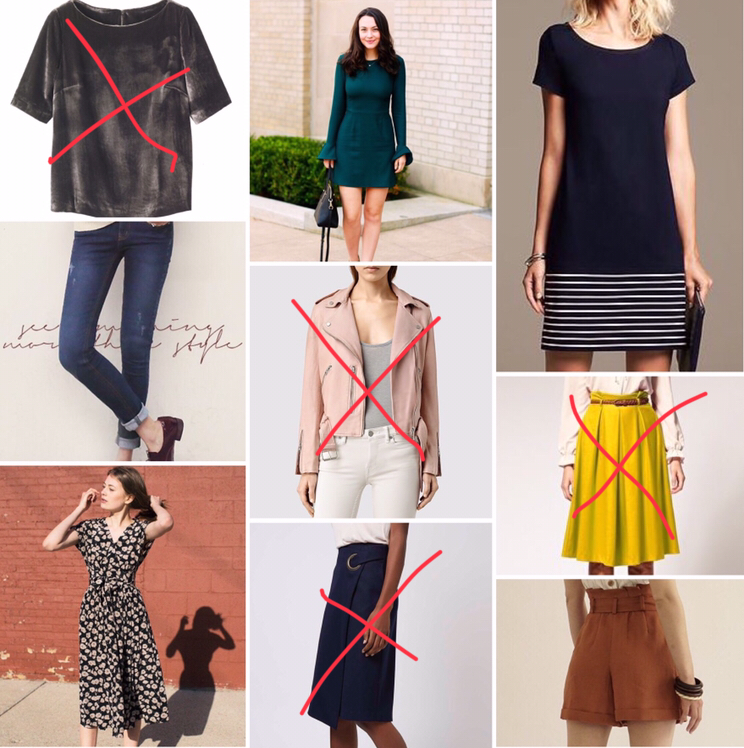 This morning I saw Katie’s top five post, and I really liked how she made a list of the garments which weren’t sewn this year, but which are still being worn regularly. I find that I fall out of love pretty regularly with stuff that I’ve made (I’ve just sent a huge pile to a local charity shop), so I thought I’d be a shameless copycat and do the same in the hope that it might reveal some common trends. It’s been worn to two weddings this year, and I’ve felt amazing in it both times. 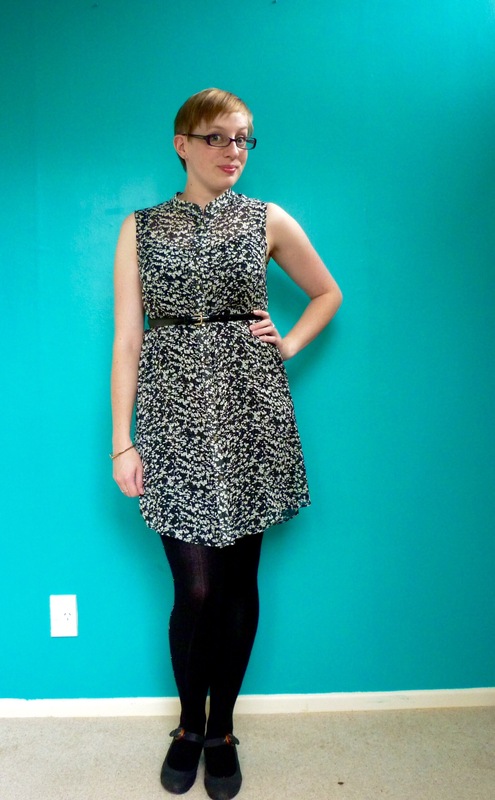 I adore the fabric, love the shape of the skirt and the neckline, and I feel like it’s a solid addition to my wardrobe. I can’t think of many formal events it wouldn’t be appropriate for! 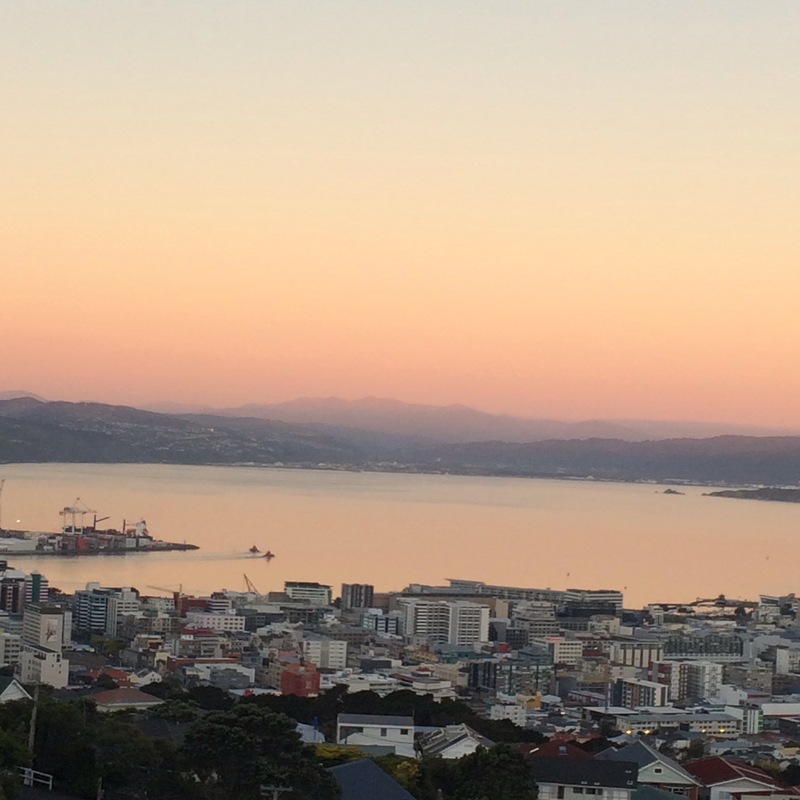 A water resistant jacket is an absolute necessity in Wellington, and this one served me well over the winter (and Spring, and Summer so far…thanks Welly), too short sleeves and all! Another happy marriage of pattern and material! It’s so practical, and so pretty, and I’ve had so many complements on it since I finished it! They’ve been an excellent alternative to jeans, and always make me feel a bit more dressy, even though they feel like pyjamas. 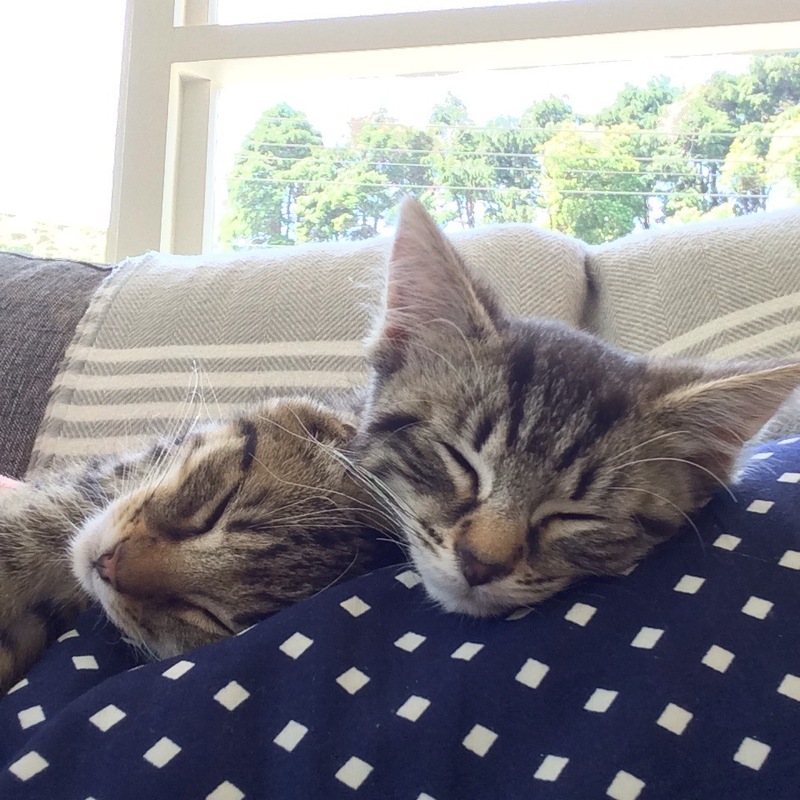 What more could I want? This one surprised me, but I love it! I wore it to my work Christmas party, and I’ve worn it out a few time since I finished it, and it’s so comfortable but still looks so cool. Probably nothing too surprising here! 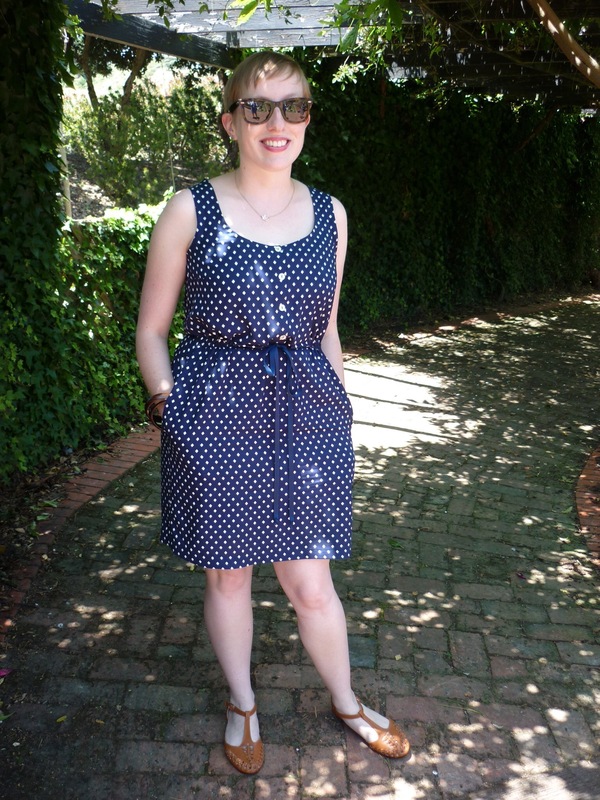 My first Southport Dress had so much wear over the summer, I’m looking forward to pulling it out again soon. 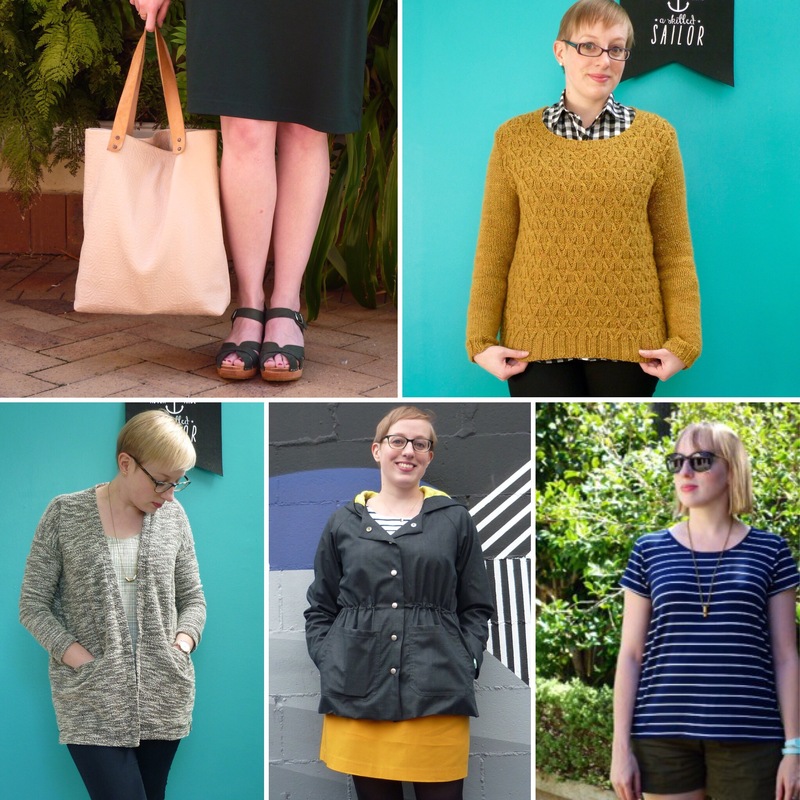 The mustard Brume skirt is a favourite for the weekends all year around, I love wearing it with fleecy tights. 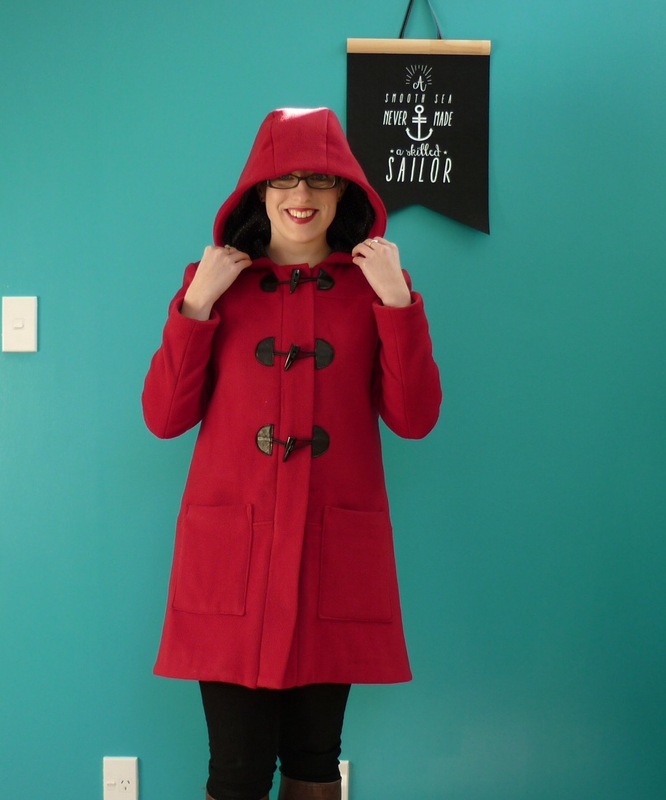 My Cascade Coat is still one of my biggest sewing achievements to date, and it got just as much wear this winter as it did last year. Same goes for my Wickerwork Jumper, its just so squishy and cozy, and now that I’ve bought a de-piller, it’s looking just as good as when I finished it! Finally, the oldest of the bunch, and probably the most worn, my knit scout tee. It still gets worn about once a week, I love it so much! The fabric is still holding up really well, its only showing a little bit of wear. In fact, I’m wearing as I write this post! 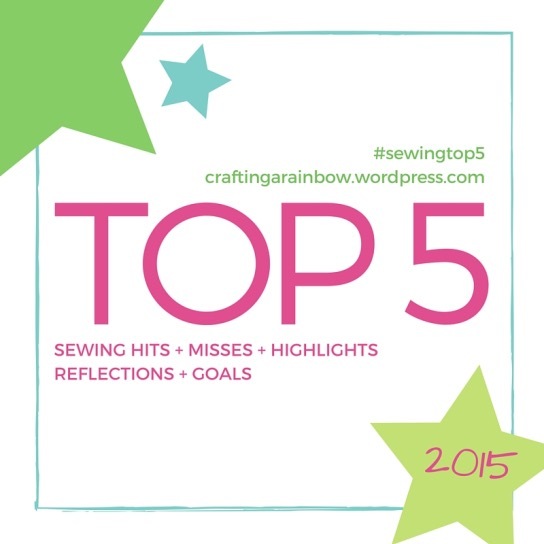 I’m intrigued that no knits made it into my top five this year. I’ve sewn a lot of tee shirts this year, but I suppose they aren’t really top five material! 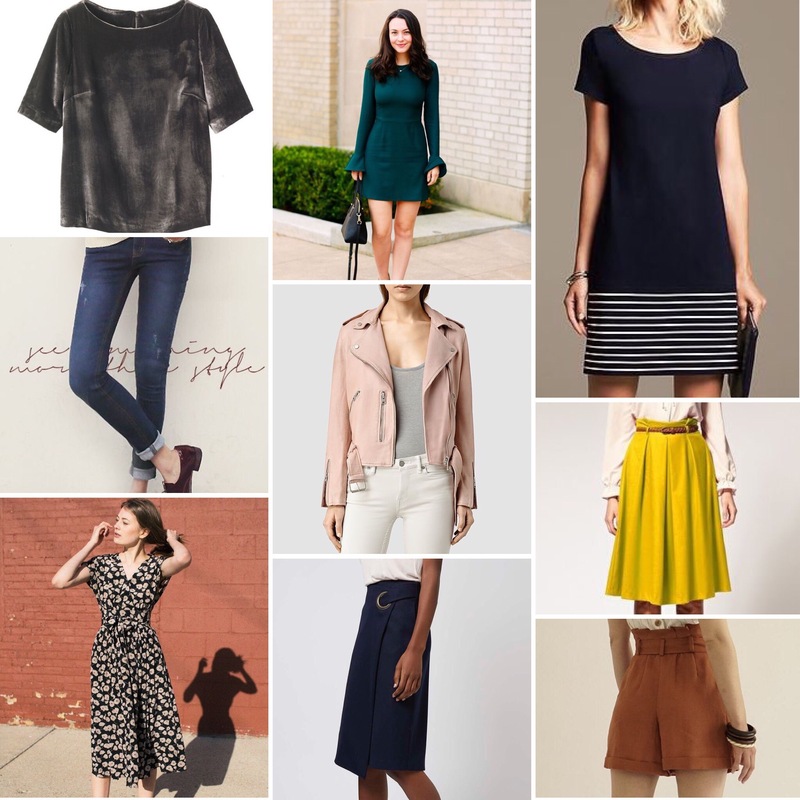 I definitely like my basic easy-to-wear clothes, as evidenced by my most-worn. If I put together a similar list next year, I’m sure that there will be a huge number of Lark Tee shirts on it. I definitely haven’t been wearing my Scout tees as much this year, a few of them went in the donation bag. Though that was more due to changing taste in fabric than because of the pattern. I feel like I’ve moved away from the sack silhouette I was sewing a lot last year, even my Helmi dress gets belted rather than left loose. I did buy the Grainline Studio Farrow and Willow patterns in the Black Friday sale though, so who knows what’ll happen when it gets hot again?